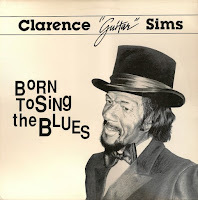 A firstclass showcase for the uncompromising guitarist ... a load of steaming blues spotlighting Clarence 'Guitar' Sims (Fillmore Slim) intense, high-pitched vocals and slicing, stinging lead guitar (sporting tinges of Johnny 'Guitar' Watson, Guitar Slim, and the ever popular B.B. and Albert King). 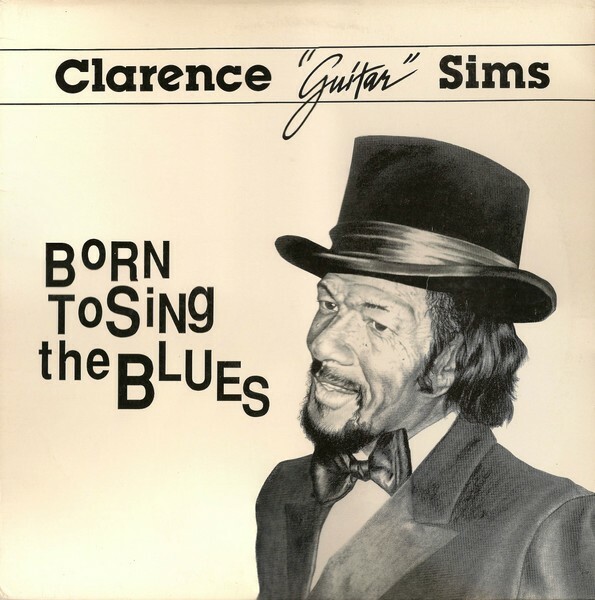 Originally recorded in 1987 at the Eli Mile High Club in Oakland, California. The lp has been re-released with extra tracks.